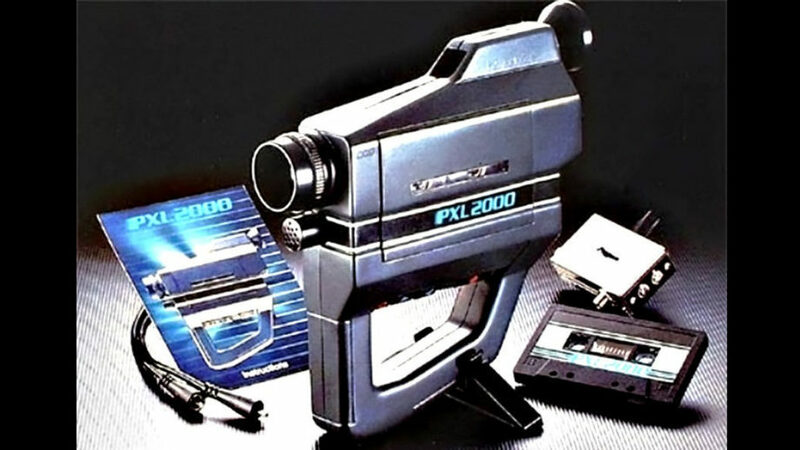 The Fisher Price PXL 2000 camcorder!  The Film Society is showing a week’s worth of pixelvision with work by me (Cecilia Dougherty) as well as Michael Almereyda, Peggy Ahwesh, Joe Gibbons, and Eric Saks, and others. The show is curated by Thomas Beard. Stay tuned here for press!